Soul Intent, Odyssee, Nucleus, DJ Flight, Monita. Stretch, Trace, Doc Scott, Dom & Roland, Double O, Indi Rupture, Moresounds, Om Unit, Sully, Threshold and more. 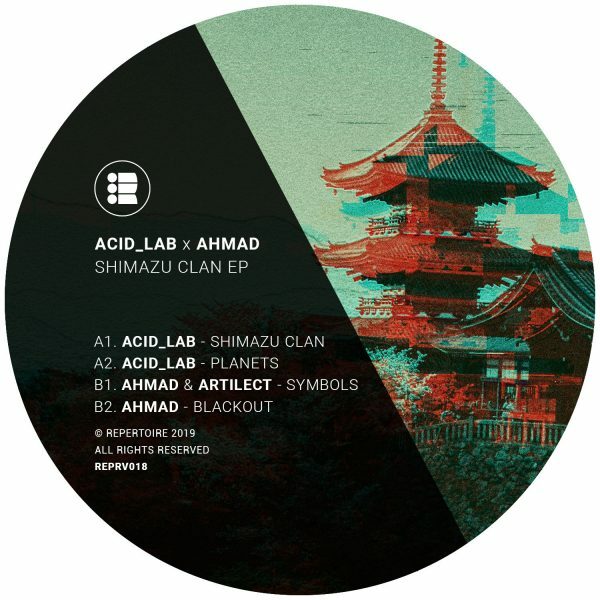 Acid Lab starts proceedings with “Shimazu Clan”, a track reminiscent of Source Direct at their most rolling and dangerous. Whilst “Planets”, a solar system-sized stepper with booming one- note bass and kick / snare combo, keeps things moving to see out side A. 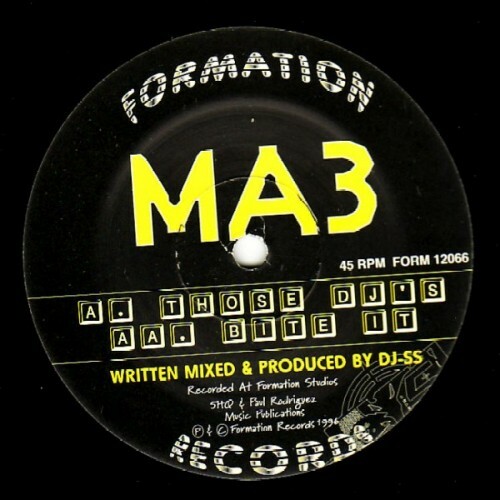 The mysterious Ahmad takes the reins for side B, and first links up with Manchester’s Artilect for “Symbols” – a dark tribal onslaught, peppered with machine gun percussion and an amen final act. Ahmad then brings things down for the dub-inspired “Blackout”.